The place lived up to its name, we got to eat breakfast and watch plenty pf kangaroos up close. The house is secluded giving you a feeling of being ”in the bush”. The beds were comfy and the bathroom recent. Nice suprise on arrival. Wendy immediately created a warm friendly contact. Superschöne Location im Grünen. Am Abend und Morgens von Kängurus umgeben. Wenn man gerne Natur und Tiere hat ist das der ideale Platz! Ins nächste Städtchen Batemans Bay mit schönen Stränden ist es nicht weit ( 10min mit Auto). Waren nur eine Nacht da, wären aber gerne länger geblieben. Aufenthalt mit großer Terrasse und Weitblick ins Grüne. 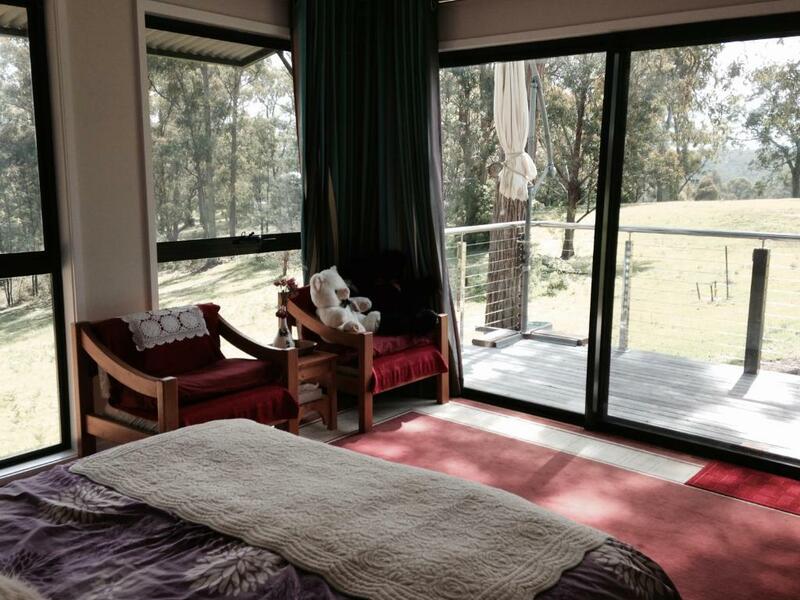 Lock in a great price for Holiday Home in Kangaroo Bush – rated 8.7 by recent guests! 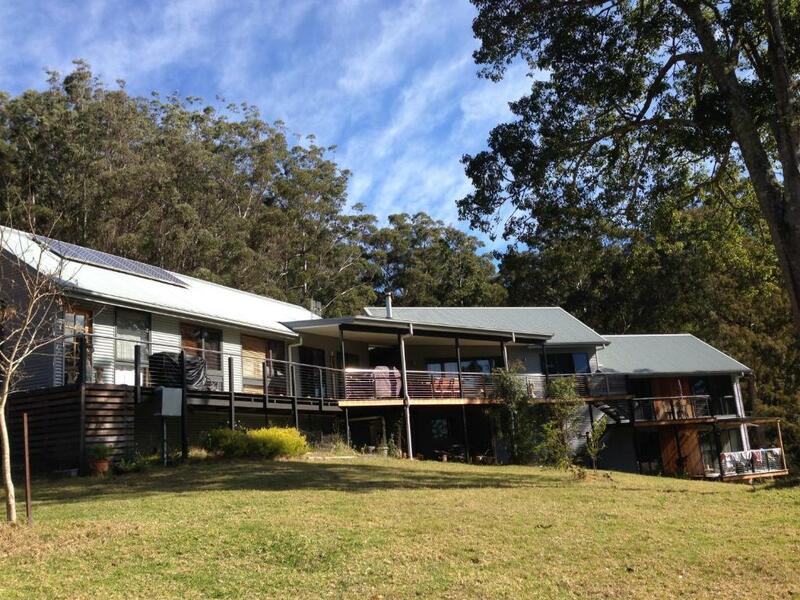 Holiday Home in Kangaroo Bush is located in Nelligen, 5 mi from Batemans Bay. Mollymook is 29 mi away. Free WiFi is available . A flat-screen TV and DVD player are available in some units. All units are equipped with a microwave and toaster. A fridge and kettle are also featured. Towels are provided. Ulladulla is 28 mi from Holiday Home in Kangaroo Bush. When would you like to stay at Holiday Home in Kangaroo Bush? 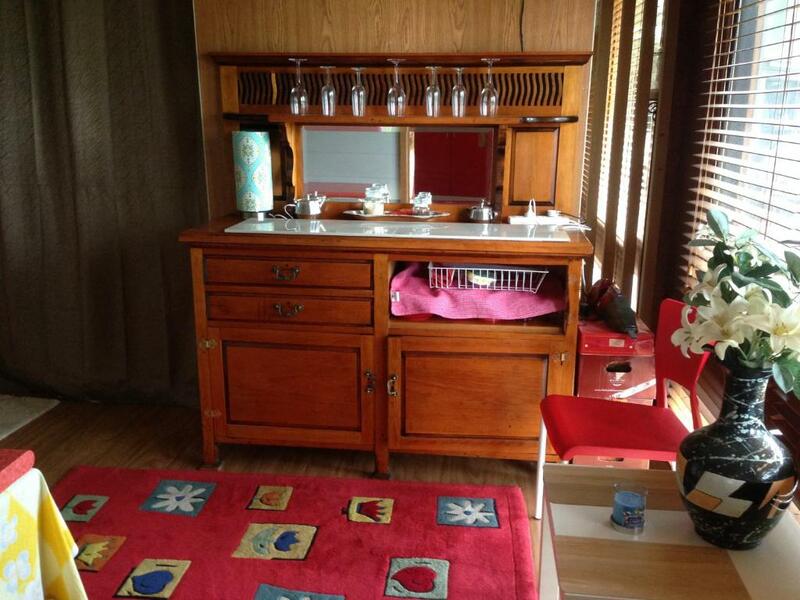 This holiday home has a balcony, sofa and toaster. This holiday home features a balcony, washing machine and view. Please note that when booking for 2 guests, you will have access to 1 queen size bed only. 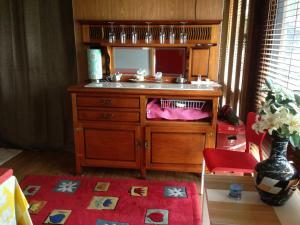 This mobile home has a toaster, tea/coffee maker and electric kettle. The Property is located in the historic township - Nelligen. 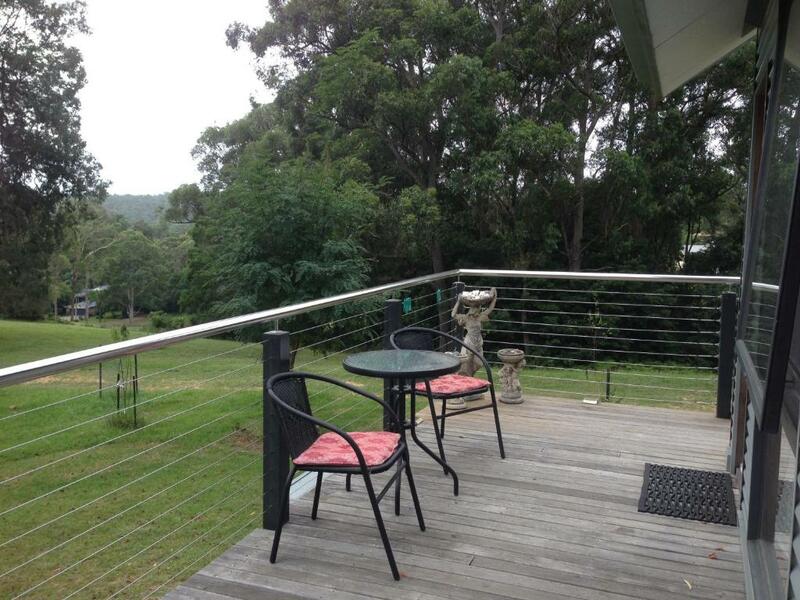 Only 8 kilometers to Batemans Bay shopping center and a few minutes to Clyde River. Large bedroom with views and a Queen size bed with comfortable mattress and quality linen. Private and spacious bathroom with bath or shower, Outdoor deck, BBQ, table/chairs. 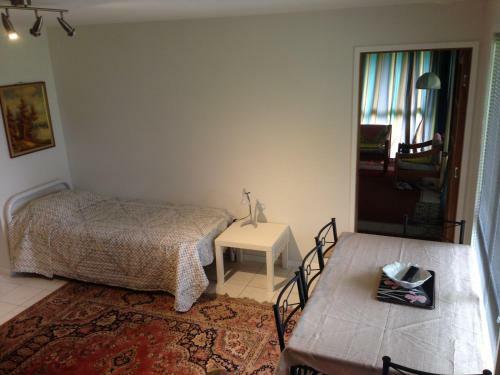 Also tea/coffee facilities, bar fridge, toaster, sandwich press provided. 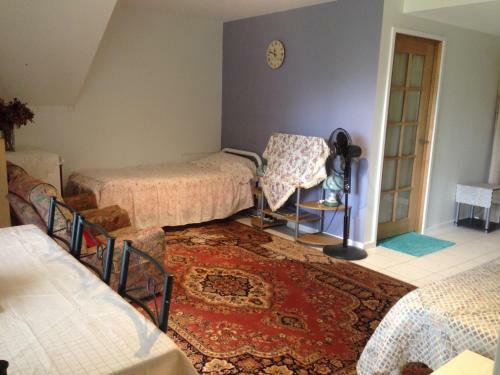 the best place for a couple or family to have their private and quiet time together. Review from one of the guests: "The home was simply fantastic with all the facilities mentioned! You get a stunning view of the sunrise with around 30 Kangaroos hopping around and grazing! Wendy was simply the most wonderful host I have met! She went out of the way to make the stay most comfortable to us. She was happy to share her knowledge of the area. Wonderful experience! Just wish had stayed a couple of more days.. Definitely going back!" 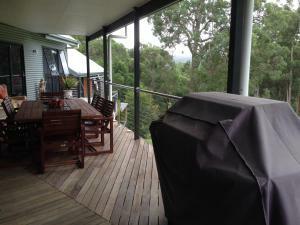 House Rules Holiday Home in Kangaroo Bush takes special requests – add in the next step! 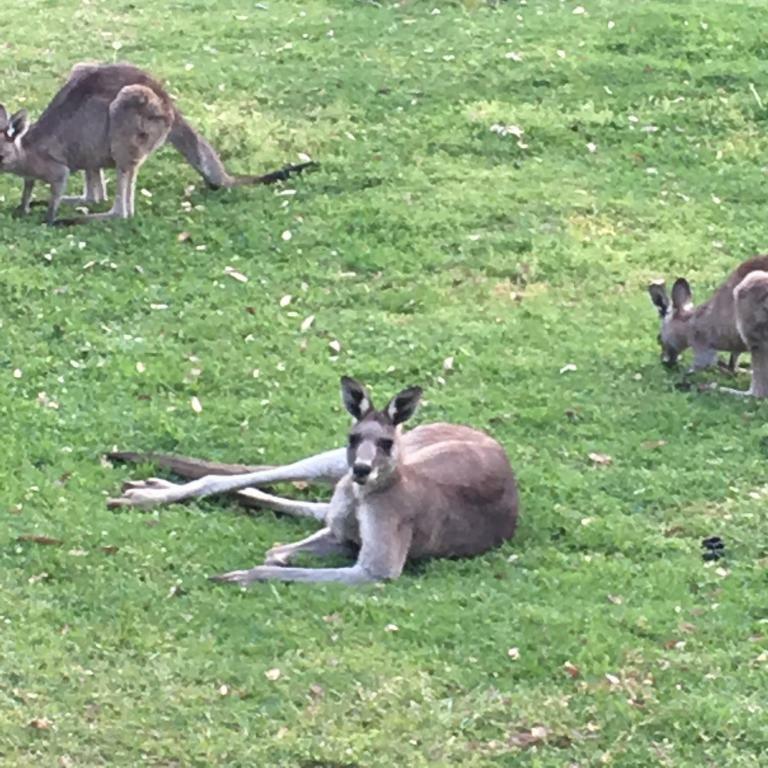 Please inform Holiday Home in Kangaroo Bush of your expected arrival time in advance. You can use the Special Requests box when booking, or contact the property directly using the contact details in your confirmation. Being in the bush it had plenty of mosquitos. Check in process. We turned up at a house with the owner eventually coming over. Telling us we needed to pay cash. Facilities poor and poorly described. The lack of a working television in the van.